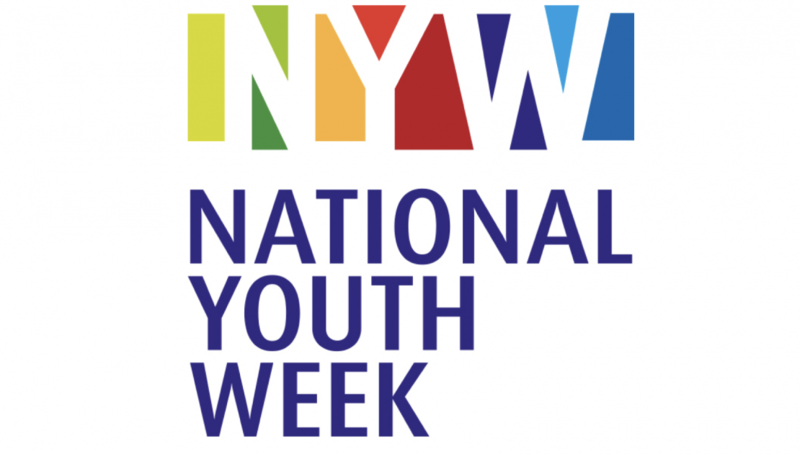 National Youth Week will be held 8 – 17 April 2016. The week is a joint initiative of the Australian, State, Territory and Local Governments. It is an annual occasion to celebrate young people, giving them a platform to express their ideas and views and act on issues that affect their lives. In accordance with this, Youth Action and ARACY have launched a national survey of Australian young people to capture issues of importance to young people which can be highlighted at the upcoming Federal Election. NAPCAN urges you to encourage young people across your networks to complete the survey by clicking here.